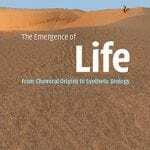 RESOURCES | What is Life? 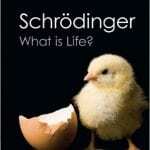 Schrödinger, Erwin (with foreword by Roger Penrose). 1944/2014. with Mind and Matter and Autobiographical Sketches. [Mind and Matter originally published in 1958. Margulis, Lynn and Dorian Sagan. 1995. Murphy, Michael P., and Luke A. J. O’Neill. 1997. 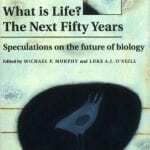 Speculations on the Future of Biology. 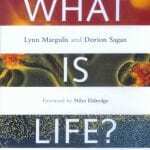 “What is Life?” In Sarkar, Sahotra, and Anya Plutynski. 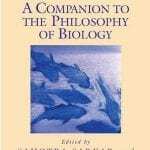 A Companion to the Philosophy of Biology. Bedau, Mark A., and Carol E. Cleland. 2010. 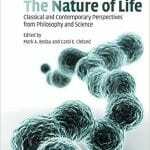 Perspectives from Philosophy and Science. Capra, Fritjof, and Pier Luigi Luisi. 2014. 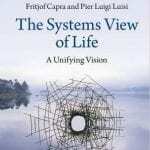 “What is life?” In The Systems View of Life. 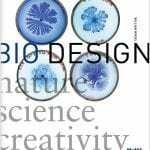 “Beyond Biomimicry.” In Bio design: Nature, Science, Creativity. is beginning, just like the digital one…” —Steve Jobs, 2011. Cambridge, MA: Whitechapel [MIT Press]. 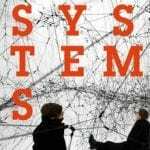 to Synthetic Biology [2nd edition]. Cambridge University Press. [First edition published in 1996].